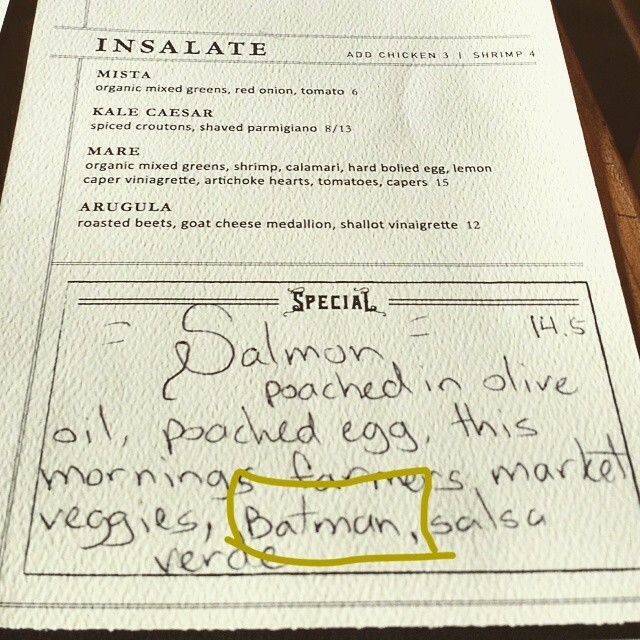 Yesterday's brunch had me feeling a bit like a superhero. ← Happy Birthday (a day late) to my amazing mom! Thanks for the many things you have taught me, patience especially included.